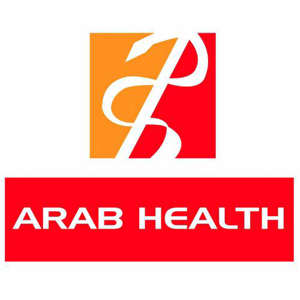 ﻿ Join us at Arab Health ! Join us at Arab Health ! M-2 before the Arab Health trade fair! Join us booth H3.E50 from 28th to 31th January 2019 in Dubai.